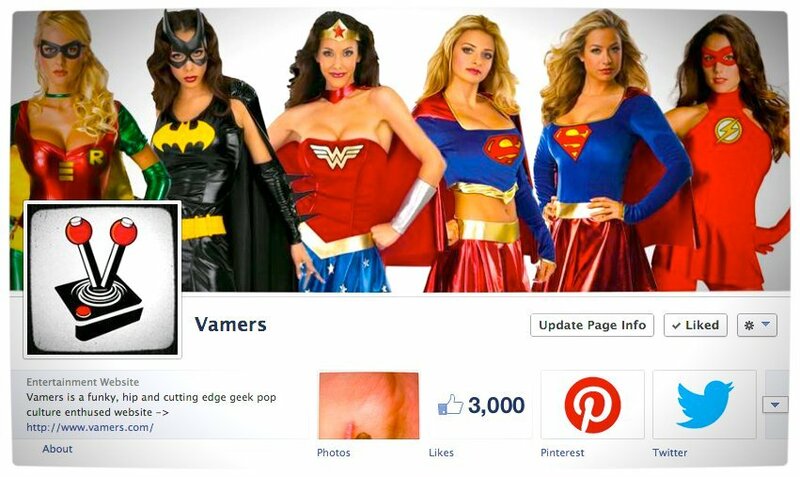 Earlier this year I reported that Vamers had reached 1000 likes on Facebook. 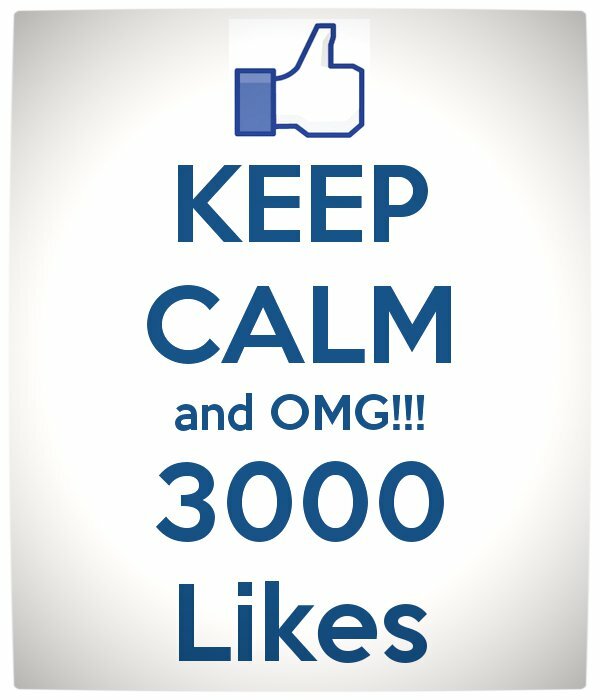 Today I am incredibly blessed and proud to announce that Vamers has successfully breached the 3000 fans mark on Facebook. In a little over six months, Vamers has seen exponential growth in terms of Facebook likes and, most importantly, website traffic. With your constant support I have had the continued pleasure and privilege of watching Vamers evolve from a part-time hobby into the realm of ‘full-time’ job. Watching Vamers evolve from merely a past-time to a legitimate website continues to be truly awe-inspiring. However, I have not done it alone. 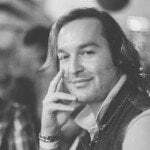 I would like to offer my utmost thanks to my divine God, along with family, friends and all of our readers, followers, commenters, winners and fans of www.vamers.com. Thank you so much for your continued and thriving support. Without our loyal fan-base, Vamers would not be brand that it is today. You, our great readership, keep us going. You are the reason why we can “keep calm and carry on Hide 'keep calm and carry on' message“. Thank you.